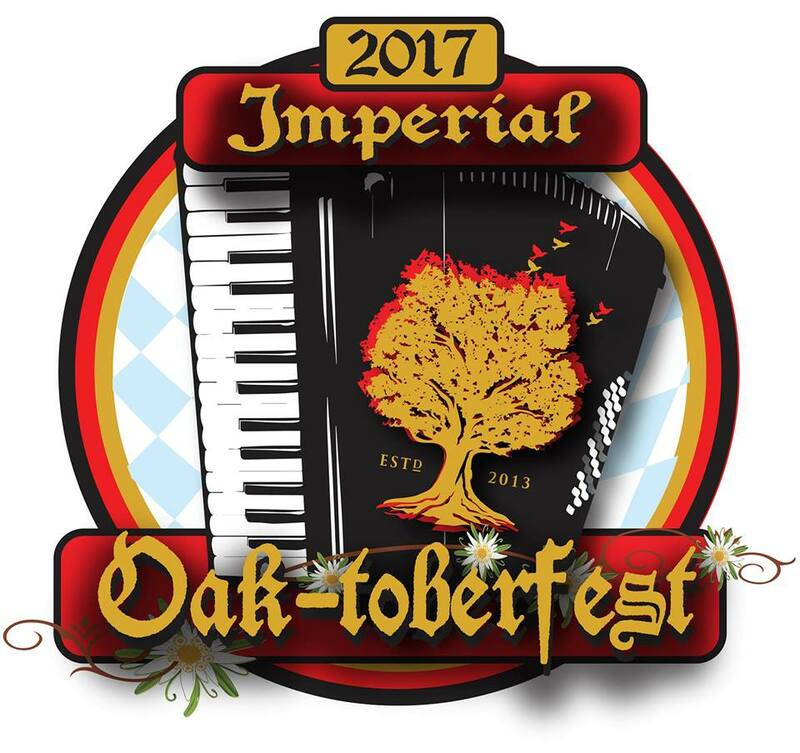 Join us Saturday Sept 30th for our 4th Annual Imperial Oak-toberfest celebration! 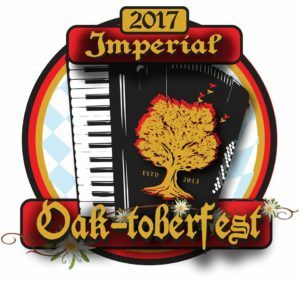 We’ll have the big tent set up with the beer trailer and a wild/sour bar in the Savage Oak Room. Please note that bottle sales and all out door beer sales are cash only. Here are the details. -Commemorative 1/2 Liter Drinking “Das Boots” available for sale starting at noon. $15 includes your first fill, $5 fills after. – Brandy barrel aged Sinister Minister, Belgian Quad, tapping and bottle release. Barrel aged bottles are $15 (CASH ONLY), will be sold from the adjacent storage space at 12pm, more details to follow soon.